We have made fresh, delicious Polish food available to the surrounding communities for over 10 years! Come in and try some Polish goodness that will have you coming back again and again! "Best pierogi in the state of New Jersey"
Welcome! 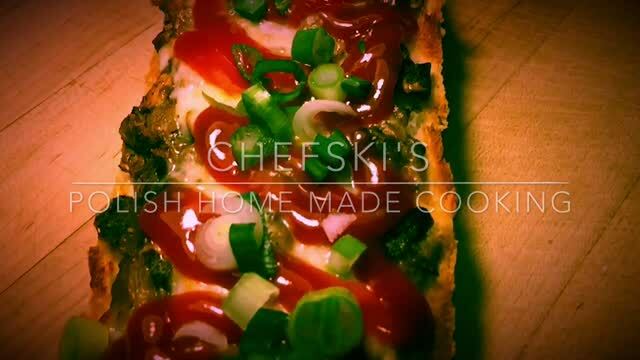 Chefski's accepts all major credit and debit cards!